Ok, so, i've been having this issue for quite some time, ever since i installed reshade to FFXIV. At first, i didn't think it was ReShade, so i tried out all sorts of other solutions, to no avail (like fullscreen optimization, DPI settings etc etc.). However, as soon as i uninstalled ReShade for FFXIV, the issue went away instantly and haven't resurfaced once. As mention in the title. I am playing FFXIV but in the major cities, they keep turning on and off randomly while running or by just standing still. Any idea on how to fix it? Sounds like it's somehow related to depth access not working. Did you update ReShade while still using old shaders or vice versa? And does MXAO's debug view show the depth buffer correctly? Turned off ingame anti aliasing? Does it happen in only one certain game or is it a general problem? I believe there may be some relation here but i've stuck to using Bolotaurs sweetfx because it doesn't ruin XIV's hud as much. Try launching your game as administrator or giving your account full control of your game's folder. For windows authorizations problem open your game folder's properties, go to security tab and give your account full control. This should solve your preset - saving issue. (FFXIV) Reshade won't save screenshots. Thank you very much! It fixed. She recently got a new laptop and must have not switched the admin boxes back on. You do not have write permission of "game" folder. 2. Right-click the FFXIV launcher on the desktop and click "Run as administrator"
After take screenshot, select [Log] tab on ReShade GUI. I guess the error of screenshot will be logged bottom of log. If logged there, wrong path or not have write permission of the screenshot folder. Failed to write screenshot to (screenshot_path)! If not logged error, you have set the different key binding. Run the game as admin, change the screenshot directory to your user folder in the ReShade settings or change the Windows folder permissions to allow writing. The program files folder does not allow you to write to it by default. I am posting on behalf of my sister. I tried to look through some stuff myself, but I can't really find much. She has the newest reshade and a preset that I made. I made sure her screenshot button (PrtScrn) is active, and the default directory *was* the game directory. We tried setting it to her desktop too to see if that did anything, but it didn't. I am not sure what info you guys need, please let me know. I just recently updated from 3.x to the current version never had this issue before. Reshade loads and works fine when in game but everytime I exit and load back in, the presets have to be manually set every time. Any help would be much appreciated! Basically, Reshade requires write permission. If your ffxiv installed in Program Files, you need to run the boot\ffxivboot.exe with administrator privileges. 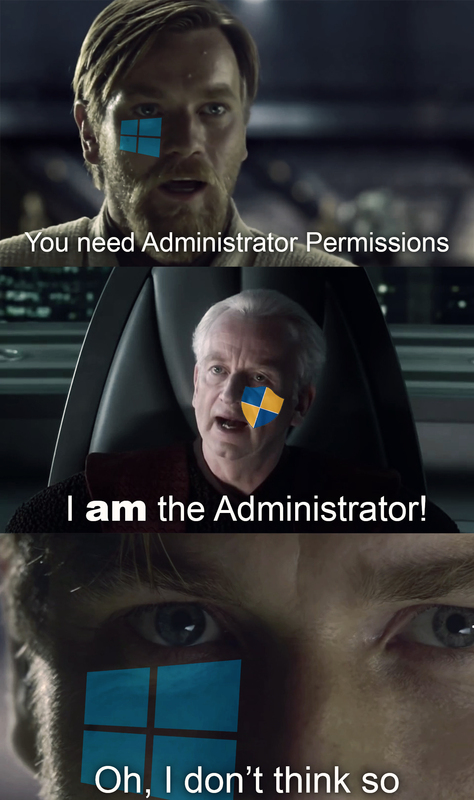 If you can saving preset when run the boot\ffxivboot.exe as Administrator, you setted permissions is wrong. I've tried everything opened permissions, manually putting presets in, and it will not load or save them on FFXIV. I redownloaded Reshader thinking I messed up somewhere along the way but that isn't the problem. I watched 3 videos and read multiple tutorials on how to download presets and getting it to work but it's not working at all. When I try to make a new preset and click on a random option in the 'home' tab, no new config file shows up. How do I fix this? I've been trying for over 2 hours and can't seem to get it to work. Displaying 1 - 20 out of 68 results.